Pipedrive Inc., the leading sales pipeline software and CRM of choice for ambitious businesses, today closed a $50 million Series C round led by new investor Insight Venture Partners and existing investor Bessemer Venture Partners, with additional participation from existing investors Rembrandt Venture Partners and Atomico. 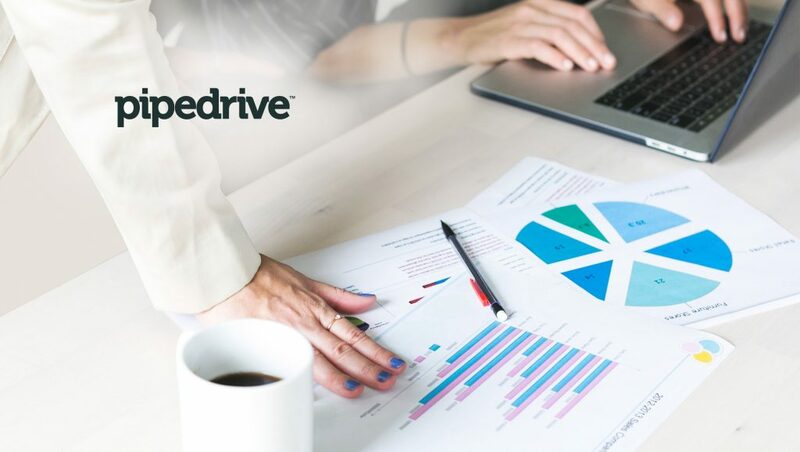 Strongly positioned to capitalize on a surging global CRM market worth over $40 Billion (Gartner), Pipedrive plans to further expand its R&D, accelerate customer growth across its global footprint, and explore strategic acquisitions. This round brings Pipedrive’s total venture capital funding to date to $80 million.